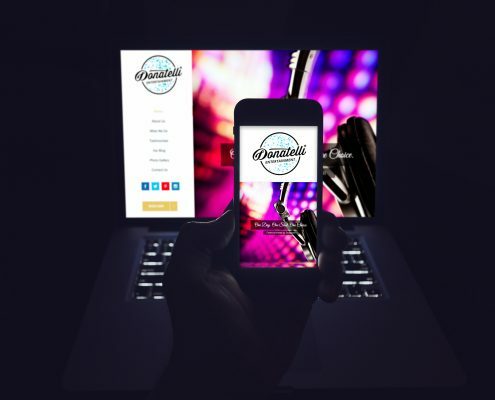 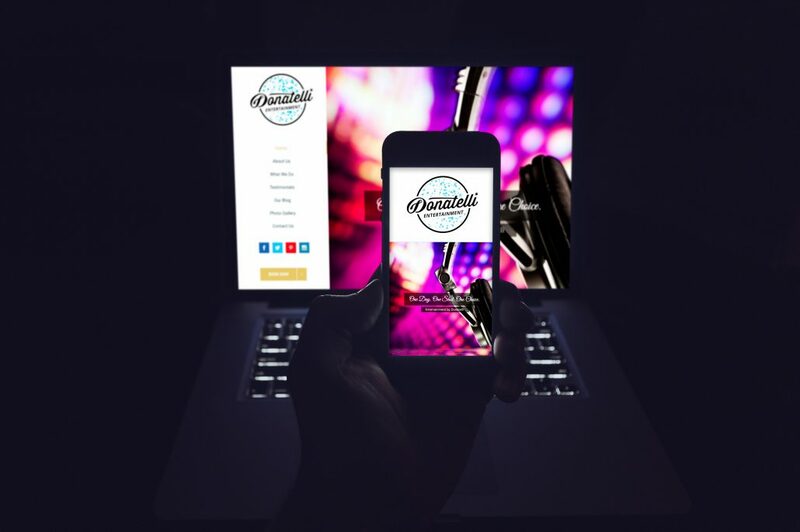 When popular public radio DJ, Dan Donatelli (a.k.a 99.9 The Hawk) wanted to bring his flair for music to the entertainment business, he needed a mobile responsive website and logo to showcase his many talents and services. 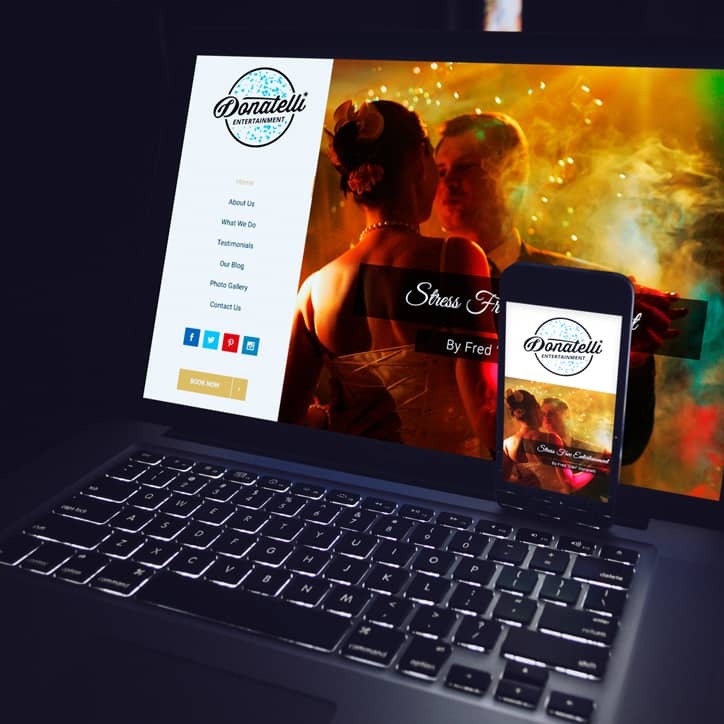 We designed a website to match his personal style—an original blend of “professional and hip”—that became a sure-fire hit. 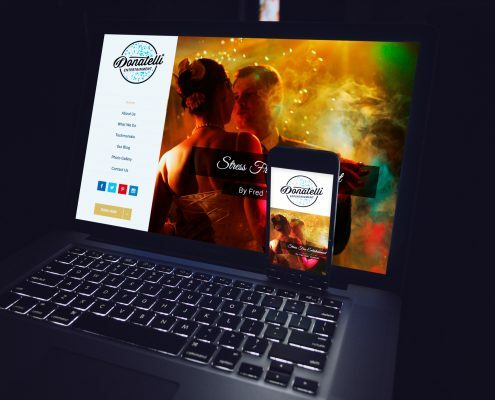 We created more than a website. 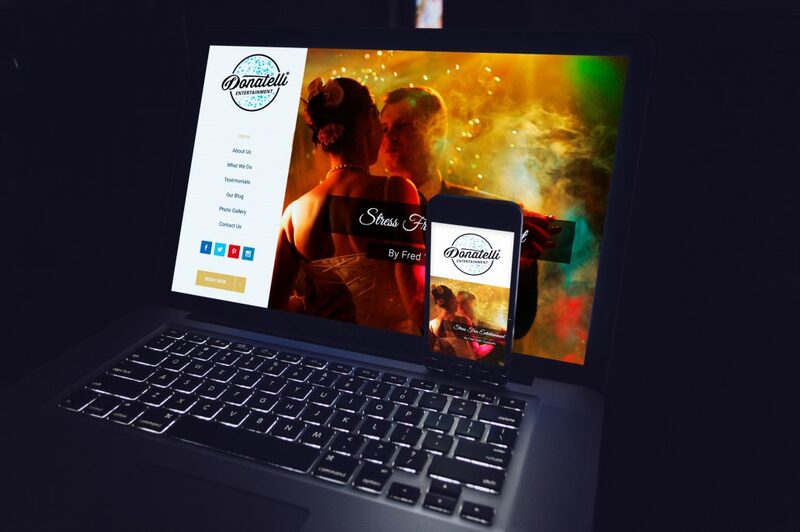 We fashioned a brand to compliment his style—fun yet solid. 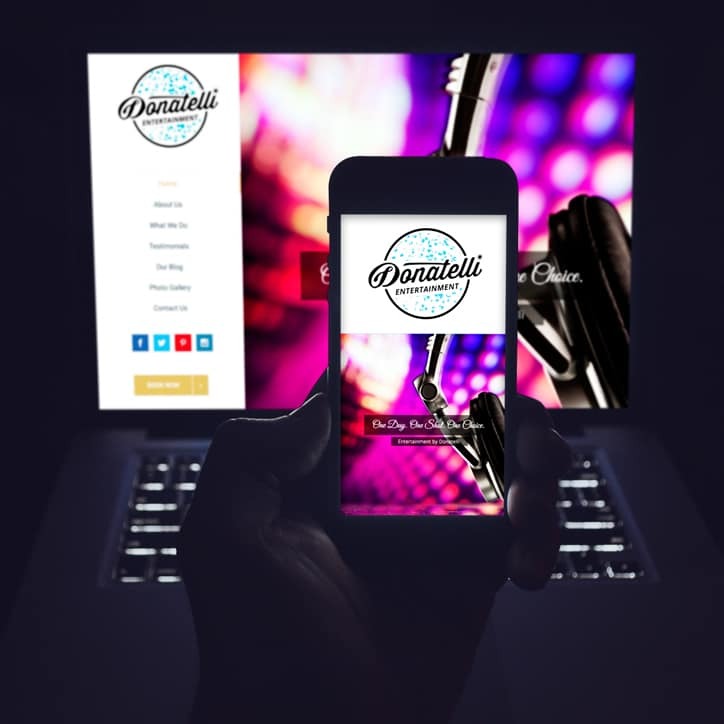 We also designed a slick mobile responsive website for the famous DJ Dan Donatelli so clients could book him anytime, anywhere. 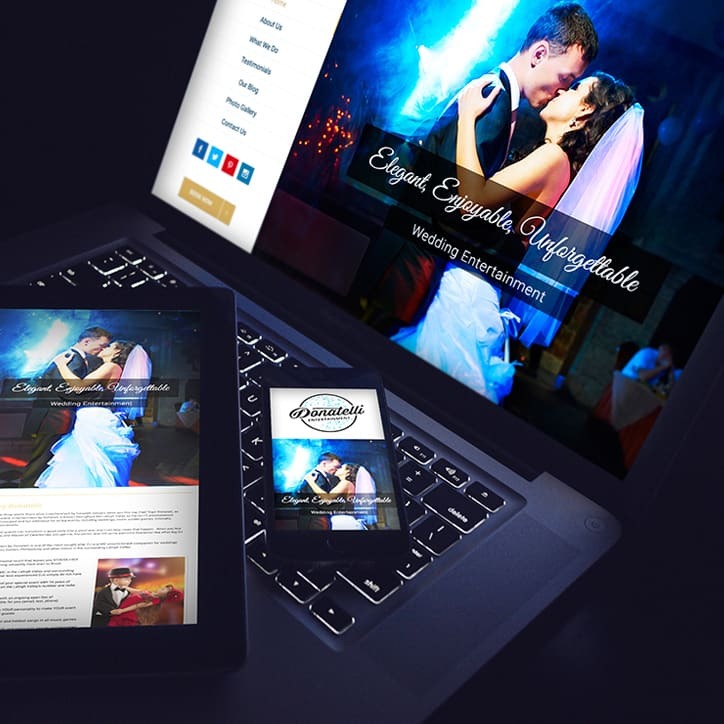 It’s important to get our clients’ vision right. 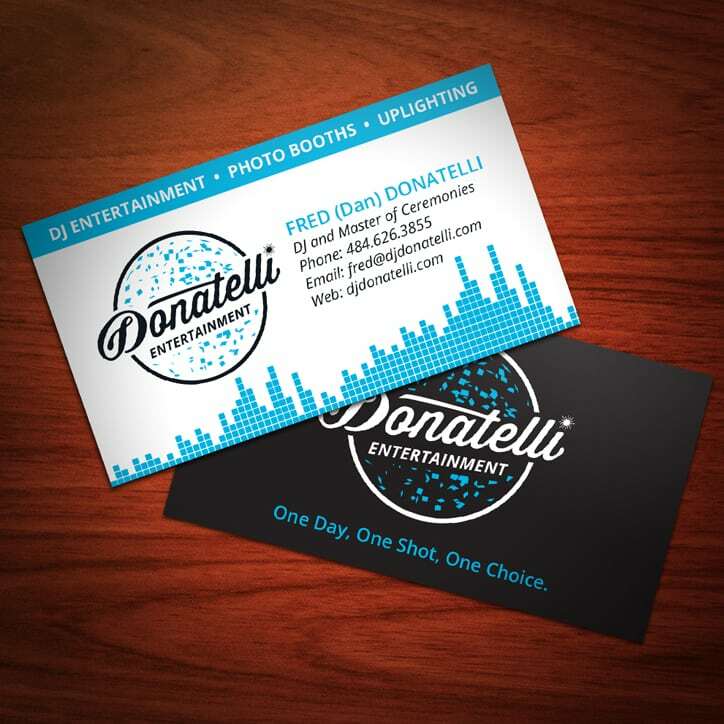 By meeting and brainstorming with DJ Dan Donatelli we were able to give him exactly what he wanted. 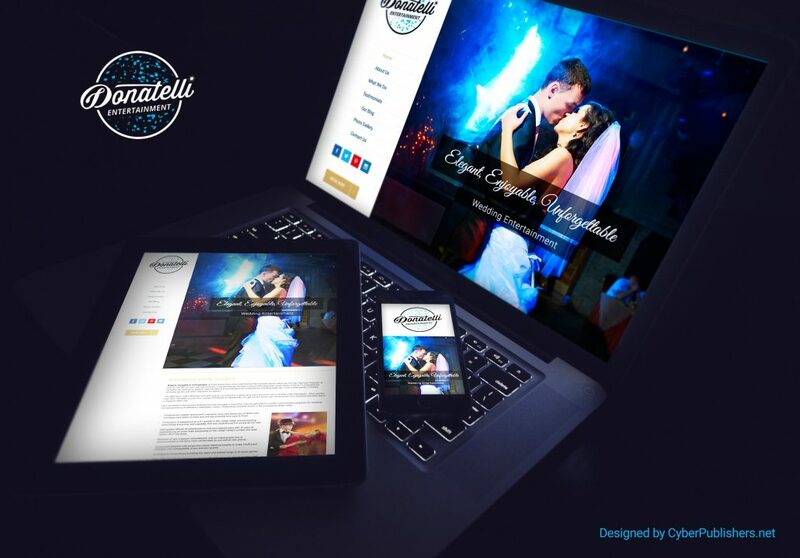 We delivered a new mobile responsive website that not only showcased his wedding and party entertainment services, but his 3-tiered message as well—Entertainment by Donatelli is Elegant, Enjoyable and Unforgettable. 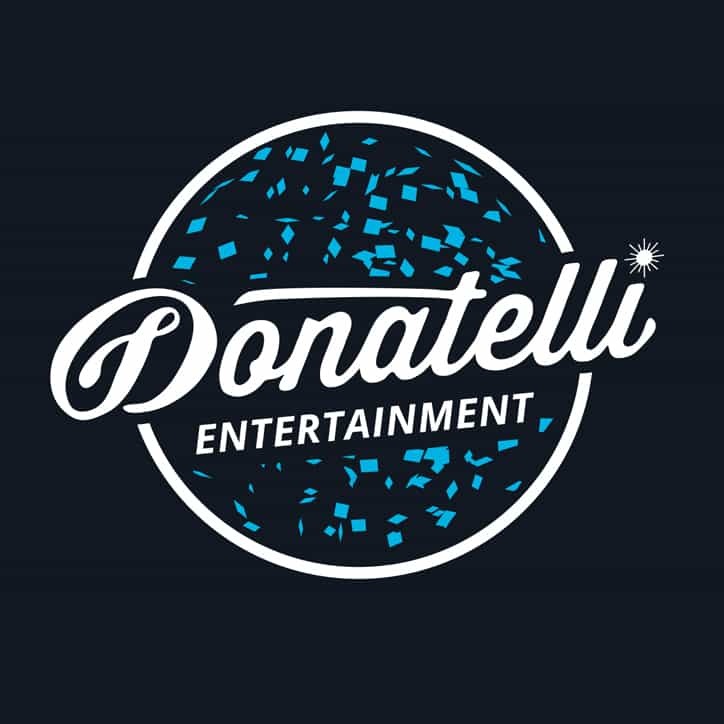 Our senior brand identity designer, Eddie Brown, delivered another award winning logo that captured DJ Donatelli’s market and vision. 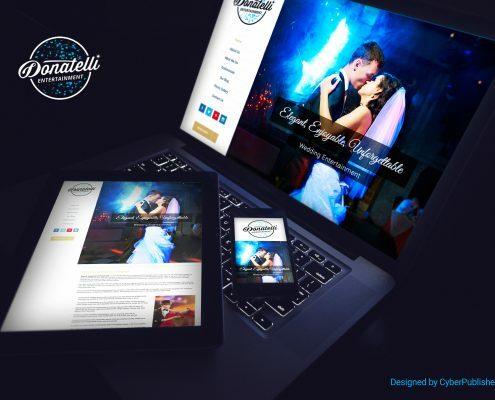 The new mobile responsive website launched and now gives customers the ability to see all the services Entertainment by Donatelli offers and conveniently book “DJ Donatelli” for their next event.